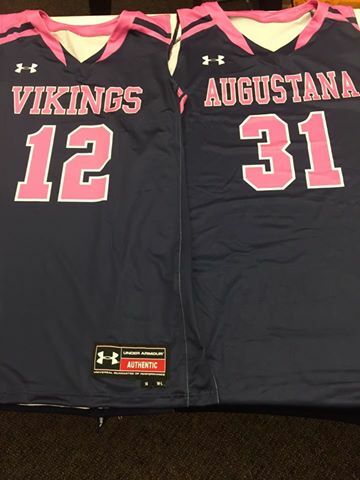 Can't wait for the Augustana Pink Out night this year supporting breast cancer research. 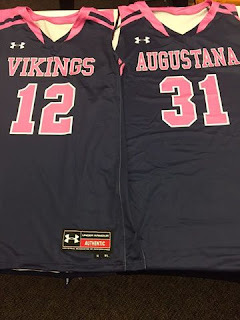 Can't wait for the Augustana Pink Out night this year supporting breast cancer research. 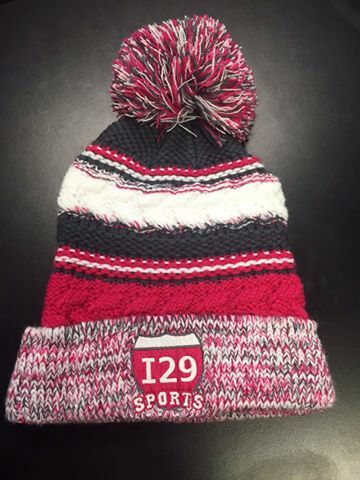 Set February 19th on your calendar to enjoy the I29 Sports spoils at the Arena! From super awesome pink game night uniforms to special event hats, look for I29 Sports to be showing our pink pride to help support our wonderful partner in their cause!